Cheeky and I arrived late one evening at Zurich where we boarded our Mercedes carriage which proceeded to whisk us through the night, up to the Austrian Alps. As we neared our destination we could make out the towering peaks of the Arlberg mountains as the moon glistened softly off the snowy cloak of winter. 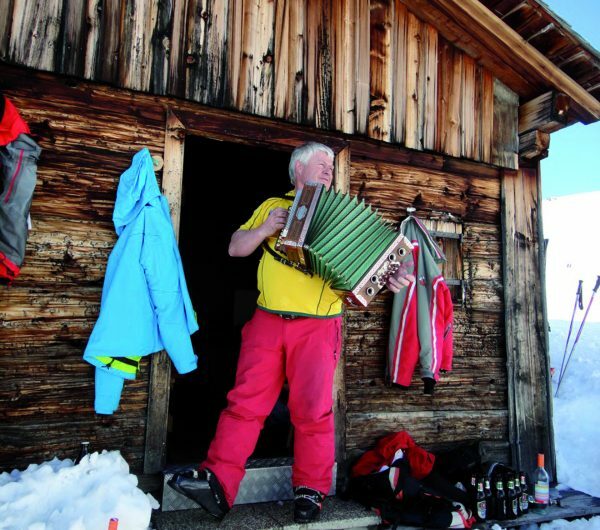 We climbed and climbed, up through the winding Alpine roads until we reached the village of Zürs, where upon the road started to descend slowly to the little village of Lech am Arlberg. Not long after reaching the outskirts of Lech, our carriage pulled up outside the classically Austrian Gotthard Hotel. It was almost midnight and the village was at peace under its freshly laid blanket of snow; we were met by the night porter who lead us to our chamber and shortly after brought our travelling trunks. As late arrivals, some sustenance had been laid out in the form of cured meats, various local cheeses and wholesome home baked breads. 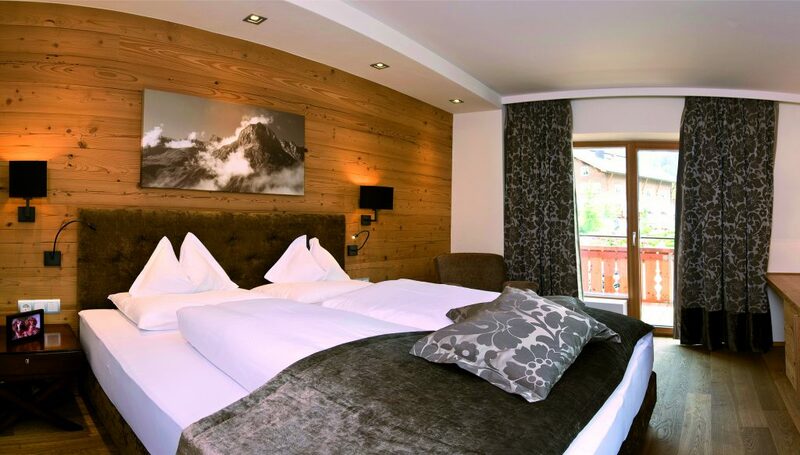 We ate to satiate our hunger and laid our heads down to satiate our weariness, conceding to tiredness we let our minds drift off to dream of snowy peaks and pine clad slopes of the Arlberg. The next morning we awoke, only leaving our snug bedchamber, for the promise of the generous breakfast, fit for Austrian royalty and the heavenly blue skies that awaited us outside. All that the heart might desire at this time of morning was catered for, with a plethora of breakfast baked goods to meats, cereals, juices and drinks to set one up for a day of Alpine antics whatever they were to be. 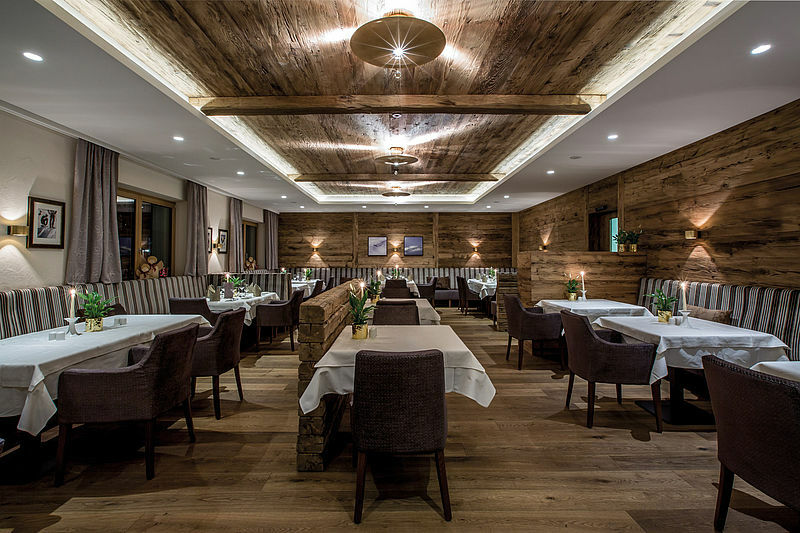 The newly renovated Gotthard Stube was a spacious and homely affair with warm timbers, cosy textiles and crisp white tablecloths. We started with good strong coffee to wake up the soul and bacon and eggs to strenghten the constitution. These were the perfect surrounds to start the day and bring oneself back from the land of nod; I do believe that the Gotthard has such a homely quality to it, due to the family that reside there and the history that they share with very building. Many moons ago Gotthard and Philomena Walch lived in Lech, sadly Gotthard died in 1927 leaving Philomena to bring up their family on her own. In 1931 she built the beginnings of the Gotthard hotel with a bakery, eight guest beds and one breakfast room. As a lady of courage, persistence and a true force to be reckoned with she made a success of the hotel, and of her family. 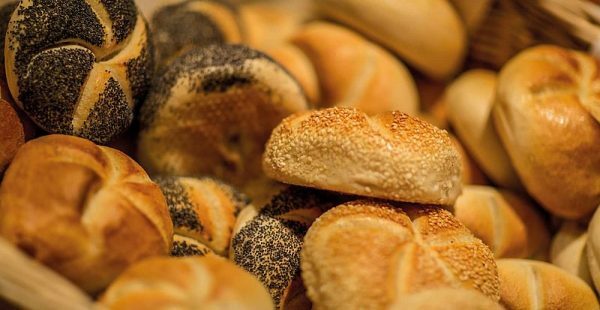 Eventually one of the sons, Vinzenz became a master baker and in 1948 he took over the bakery and a year later he opened the Cafe Gotthard. Over the decades the hotel grew from strength to strength, and grew in size to accommodate the demand of tourism over the 60s, up to present day. During the 90s and into the new century Vinzenz handed the hotel over to his son Clemens who was also a master baker. To this day, Clemens the third generation runs the hotel with his wife Nicole and children with the same fervour and diligent attitude as Philomena. 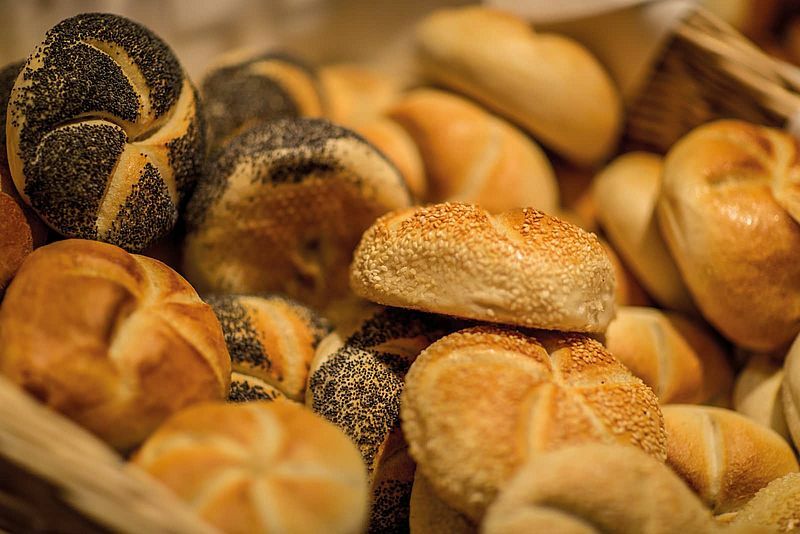 The bakery still runs, busy as ever supplying many of the hotels of Lech. 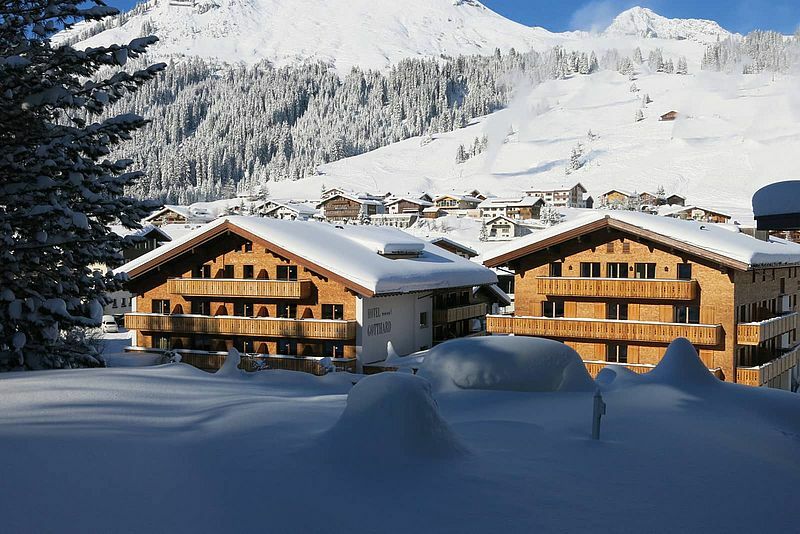 The Walch family have certainly written themselves into the history book of Lech and staying at the hotel one feels like one is briefly stepping into the next chapter as it is being penned. The Gotthard has two fine restaurants, The Gotthard Stube and The Lecher Stube. 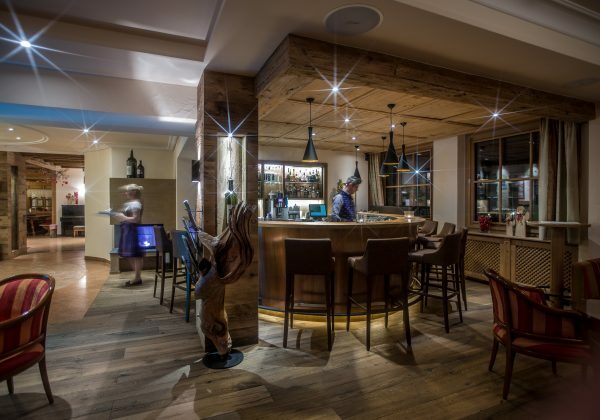 The cosy Gotthard Stube serves four course dinners in the shape of a giant buffet. The food is hearty and it is difficult to not want to put a portion of every dish on offer on one’s plate. With a huge selection of starters to choose from one is always off to a good start. 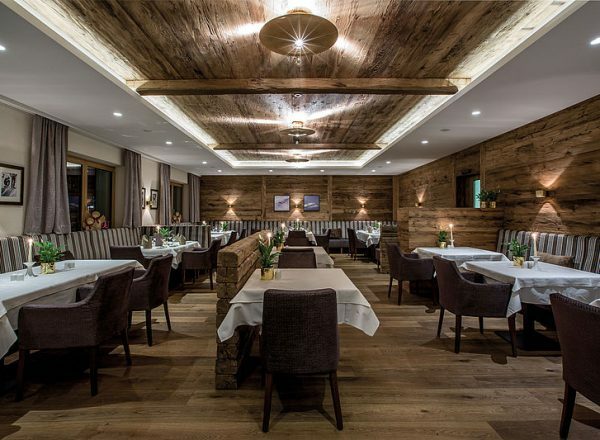 Main course consists of local meats, fish, vegetables and traditional Austrian dishes like cheese dumplings, prime boiled beef or Kaiserschmarrn; the appetite will certainly be satisfied. 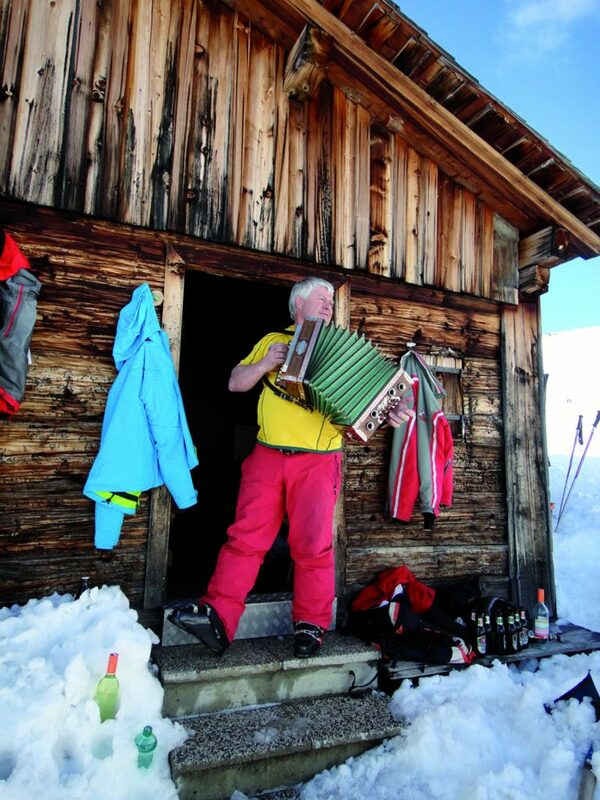 Once a week the restaurant puts on an Austrian night with traditional food and music. The Lecher Stube is the á la Carte restaurant where the menu comprises of classically traditional Austrian fare as well as International dishes. 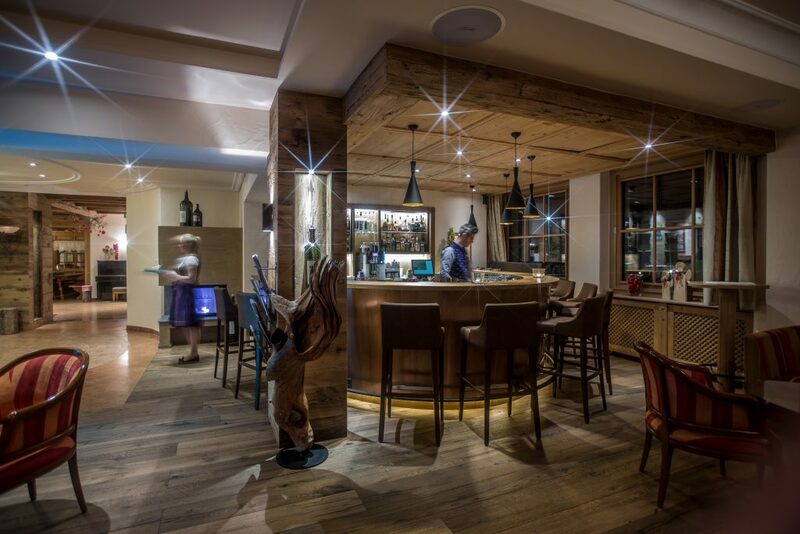 The kitchens are run with sustainability and locally sourced produce at the heart of it, with ingredients picked or caught from around the Vorarlberg region. The appreciation of having a small footprint on the environment does not stop in the Kitchens either, with the excess heat from the bakery being utilised to heat the bedrooms, the wellness area including the swimming pool and the saunas. The Hotel is also triple glazed and combined with underfloor heating the hotels keeps warm in the most environmentally friendly manner possible. Whilst staying at the hotel we became well acquainted with Clemens and Nicole. The friendliest and most loveable couple you will meet, they welcome one into the Gotthard Hotel with open arms. We spent one afternoon with Clemens visiting the fabulous and historical Alter Goldener Berg inn up at Oberlech, upon where I reached the conclusion that Clemens shares some loveable qualities with Tolkien’s endearing Hobbits. Enjoying nothing more that the simple joys of life; good food, good drink, good entertainment and most of all good friends, this was an afternoon that will stay in my memories with fondness for a very long time. With true entrepreneurial spirit and attention to detail the Gotthard Hotel was born and it has stood the test of time; long may its corridors see many more years of families, fun and the simple pleasures of life. 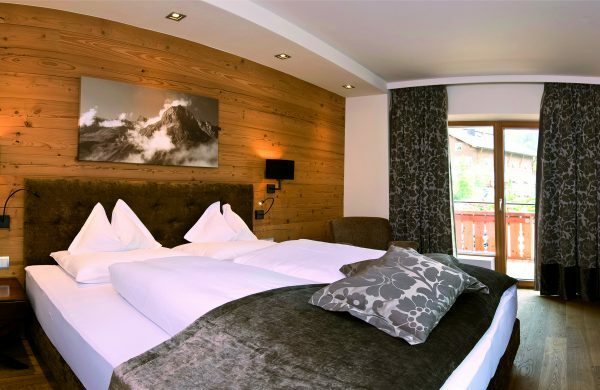 Crystal Ski Holidays offers a week’s half board at the four-star Central Hotel Gotthard in Lech, Austria, from £1303 per person (based on two sharing) including flights from Gatwick to Innsbruck and transfers (price given is for departure in March 2017). Direct flights available from all major UK airports.